Unique Elk-shaped sterling silver cufflinks. 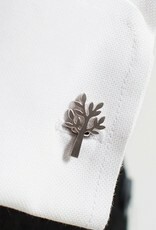 These cufflinks are a statement in stylish functionality for modern men's accessories. 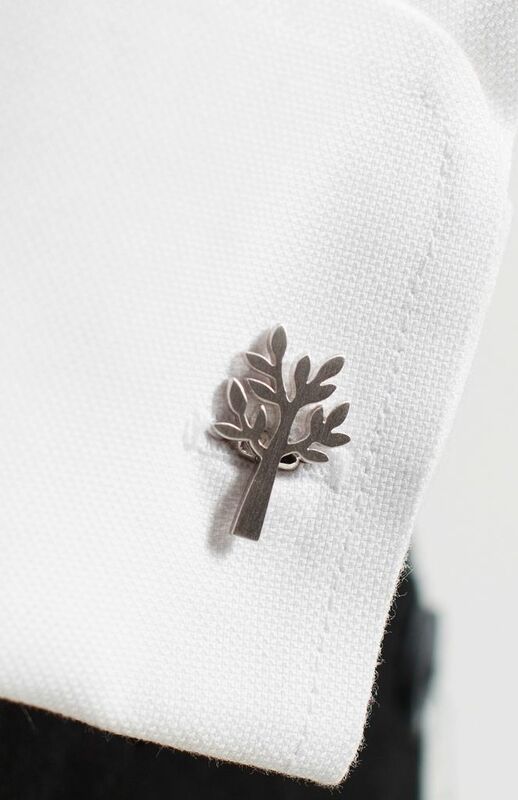 All Elk cufflinks are rhodium (platinum) plated to avoid tarnishing This piece is handmade by a family owned factory just outside of Bangkok Thailand. They specialise in making sterling silver jewellery and have been doing so for over 40 years. 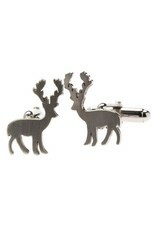 They make Elk's sterling silver pieces by hand and each piece is of exceptional quality. We have visited this operation many times to assess conditions and work practices. They have high level accreditation and work mostly with the European market (and Elk!). 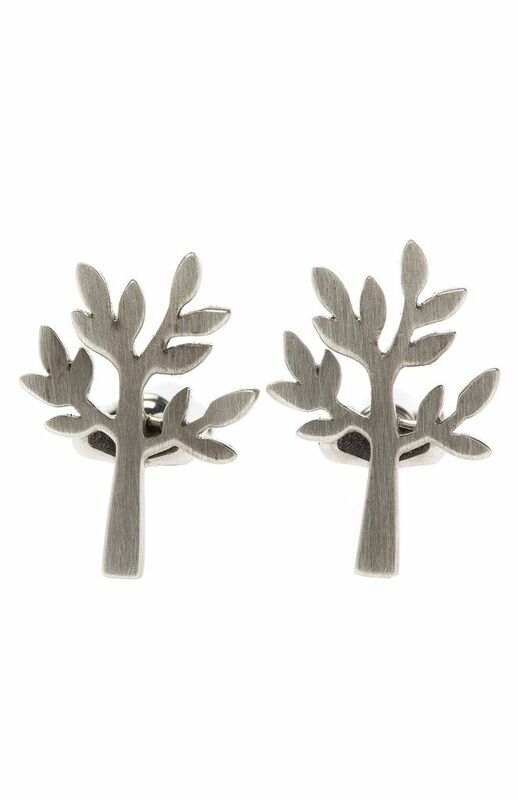 The pieces are made with 925 sterling silver metal which is then coated with rhodium (a platinum alloy) which covers the surface to prevent the natural oxidisation process. This keeps the item bright and maintains its silver colour. Rhodium is also fantastic for those with allergic tendencies as it reduces the likelihood of any reaction.